The Nominating Committee is seeking nominations for the 20th annual Chair’s Award. The Chair’s Award recognizes an individual’s personal service made to or on behalf of ACEC WI. Nominations for the award may be submitted from the ACEC WI Board of Directors, Committee Chairs, Past Chairs and President. Please help us recognize the exceptional volunteer efforts by nominating someone for the Chair’s Award. 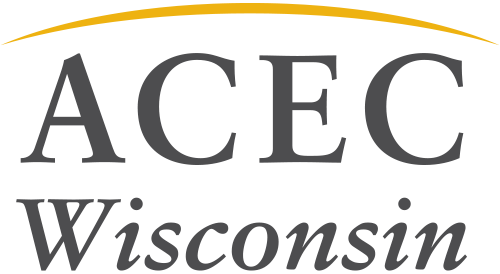 Nominations are due to ACEC WI by January 11.